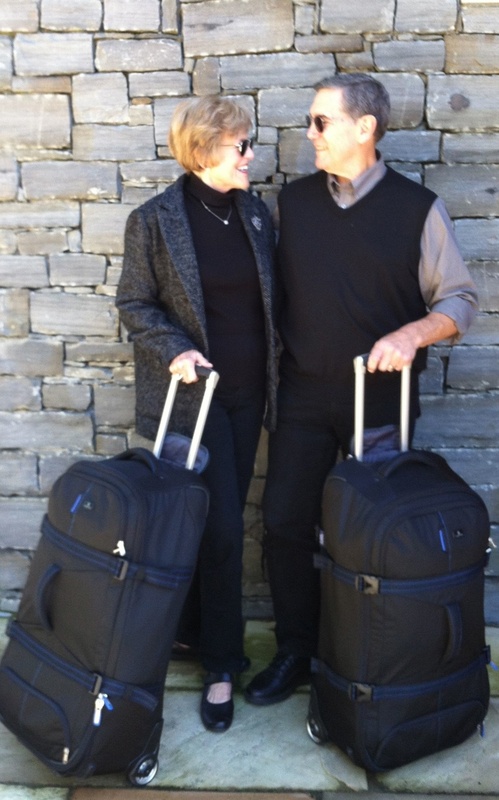 First of all, a big congratulations to my sweetheart, Martha Halda, whose memoir, A Taste of Eternity, is now at book proposal and agent stage. 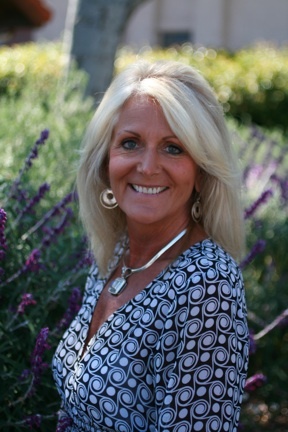 Martha first thought of writing this book while recovering from a horrendous 1999 car accident in which she was pronounced clinically dead three times — and had a profound Near Death Experience that has defined her physical and spiritual life since. To give you an idea of how far she has come from that accident? After her family was initially told she would be an invalid for the rest of her life, she went on to complete the 2002 Dublin Marathon, and lives a healthy, robust life today. Now, she’s written the first three chapters of A Taste of Eternity, and looking forward to a 2013 publish date. Martha has also started a blog, in which she’ll share a few stories from the book and how her daily life continues to be touched by those precious minutes she spent directly in God’s hands. Between Christmas and New Year’s, I picked up a very interesting project: to write a Cliff Notes-type “specimen” for Barnes & Noble. The book in question? One of my all-time favorite novels, The Dharma Bums. Once again, interest in the Beat generation and author Jack Kerouac is flying through the roof, this time because of the December 21 film release of On The Road, Kerouac’s breakthrough novel. When Kristen Stewart is one of the three lead actors (she plays Marylou), the movie figures to draw attention for younger moviegoers. Many will likely turn to the rich soil of Beat literature, which continues to speak to the young, disenfranchised, soul and purpose seekers. However, The Dharma Bums project excites me for another reason. In the decade since the last time I read the 1958 autobiographical novel about Kerouac’s awakening to nature and Buddhism, I’ve gotten to know the real-life Japhy Ryder, the novel’s protagonist. With this book, Kerouac turned mountain man-Buddhist-poet-conversationalist extraordinaire Gary Snyder into a cultural hero and the leader of the “rucksack revolution”, a good 15 years before Gary won the Pulitzer Prize for Turtle Island. What amazes me is how little Kerouac deviated from Gary’s voice and character in what was supposed to be a fictional character. Every time I read Japhy Ryder’s dialogue, I could hear Gary expounding on something or another during the many times we would get together in Northern California. 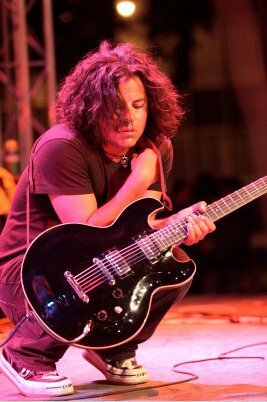 The actions, the convictions, the interests, the profound knowledge and wisdom … all Gary. And to think: he was only 25 when he and Kerouac had the experiences that formed the backbone of The Dharma Bums. Ever read a novel where you personally know the protagonist? I hadn’t, either. It certainly creates a different experience, one that I hope will add reading insight for the Barnes & Noble customers who pick up this treatment later in 2013. Also on the shelves at Barnes & Noble, and newsstands throughout the country, is The Legacy Series Magazine. I was privileged to help conceptualize this magazine, as well as edit it. We began with a tribute to the late Steve Jobs and his enormous legacy to businesses and consumers (besides masterminding Apple products, he facilitated change or the creation of eight industries). Then we talked to some of the most visionary people and leading innovators in technology today, including Dallas Mavericks owner and Shark Tank co-star Mark Cuban, GE Senior VP Beth Comstock, bestselling author Ken Segall, Zinio Executive VP Jeanniey Mullen, Chris Voss of The Chris Voss Show, Ask.com co-founder (and my old high school friend) David Warthen, and iPhone Film Fest winner Craig Perkins. We also wrote compelling features on the present and future courses of social media, filmmaking, technology, publishing, crowdfunding, music, green technology and cloud computing. All of these pieces brought out what I love most about fine magazine journalism: Great interviews, great insights, explanation of new concepts, and the writers’ distinct abilities to inject their personal experience and the stories of others into the material they were covering. You want to know what’s coming next in these areas? Get the mag. 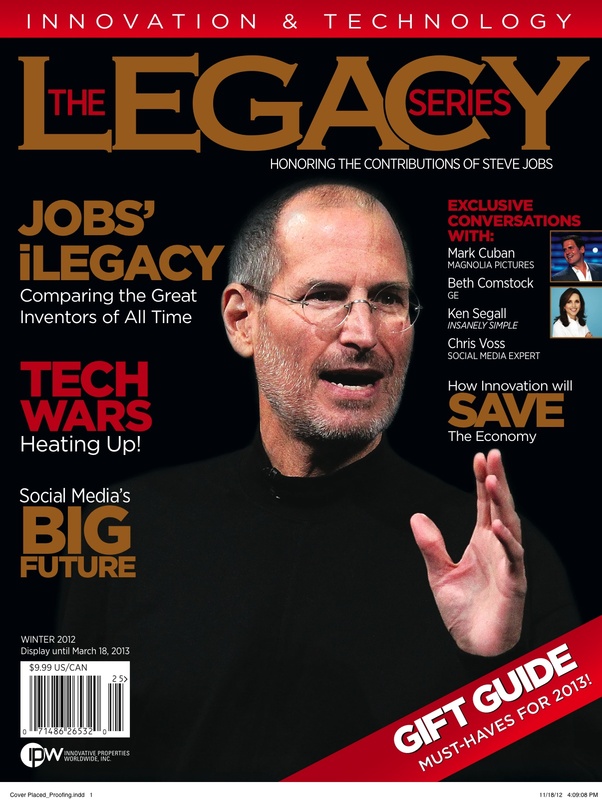 The Legacy Series Magazine will be featured at MacWorld/iWorld in San Francisco in three weeks. We have a major announcement pending on possible multiple issues, but we will always produce the large annual publication in the fall. I also had the privilege of serving as co-author to Dr. Steve Victorson in The Champion’s Way. 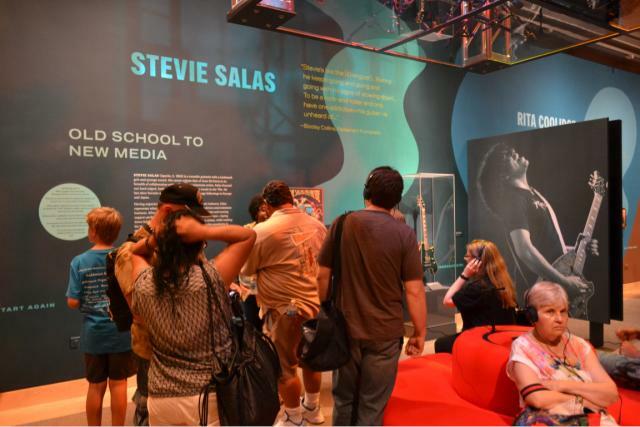 Steve and I spent three years gathering materials and writing this book, which revolves entirely around groundbreaking research Steve did in the late 1990s for his doctoral dissertation at Boston University. In that research, he interviewed more than 40 national, world and Olympic ski champions and top performers, and found 11 distinct characteristics in common between champions. These 11 characteristics are not found in any other books on the subject. We put Steve’s findings to the test with champions in all sports — and they rang true, in every case. 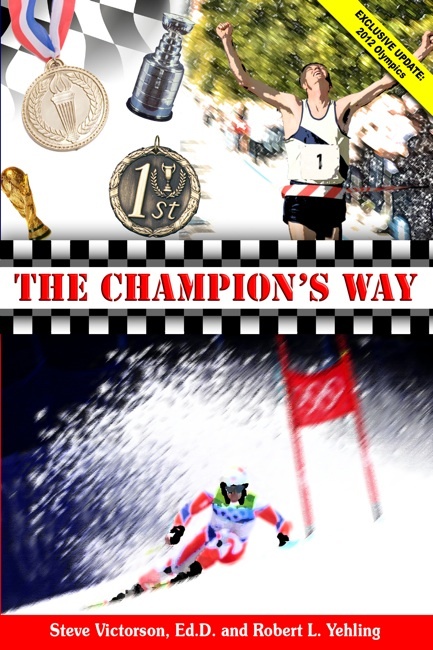 Thus, The Champion’s Way’s 200 pages explore the inner and outer qualities of champions, look at nearly 100 repeat winners in 15 different sports, and point out specific ways in which all of us can develop, sharpen and refine our own latent championship qualities. Besides plenty of great sports anecdotes, the lasting value of The Champion’s Way is how the 11 common characteristics can create top performance in our lives, no matter our vocation, sport or interest. 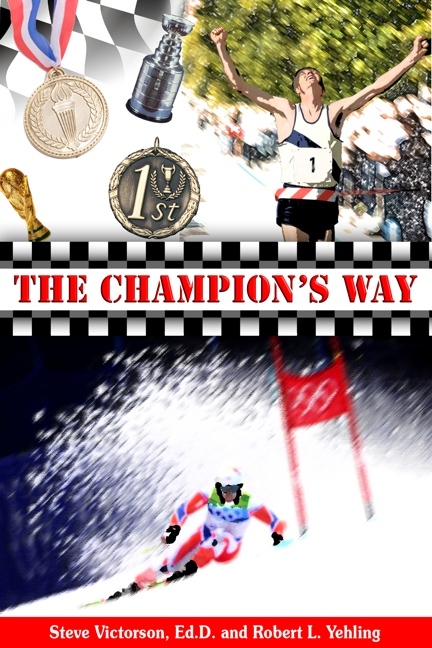 The Champion’s Way is available through bookstores nationwide, and in both print and Kindle form on Amazon.com.